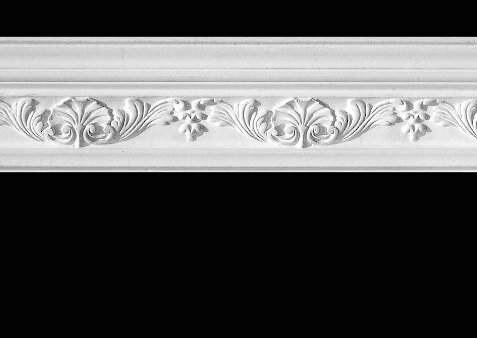 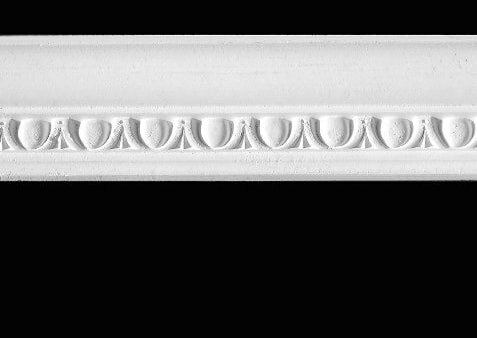 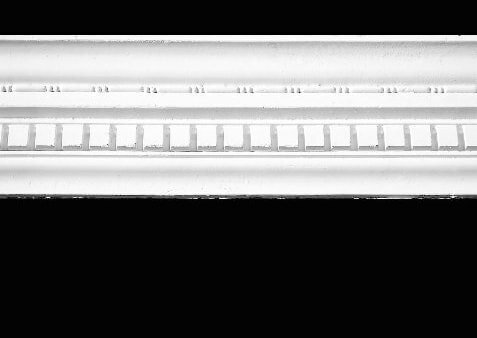 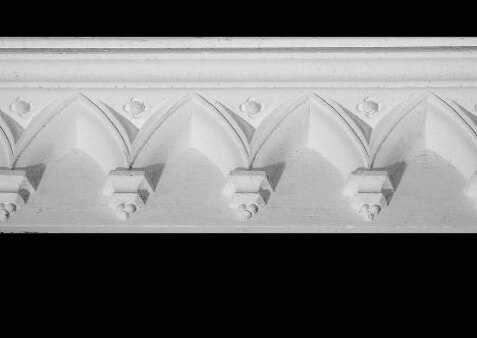 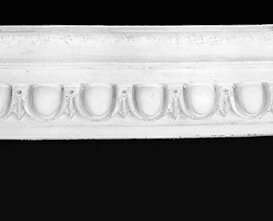 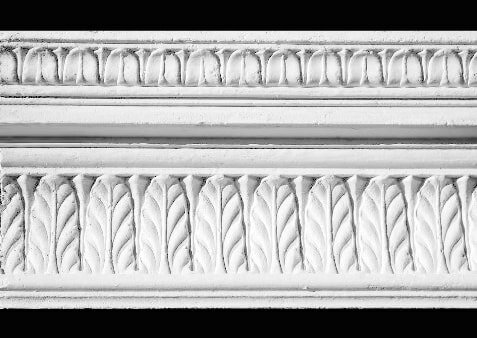 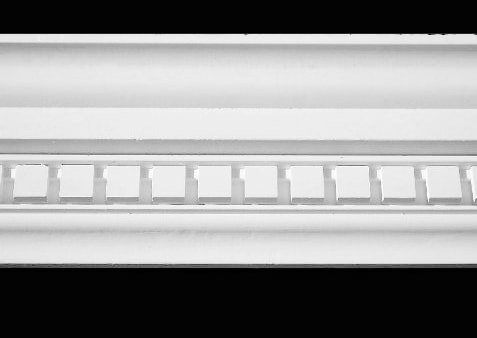 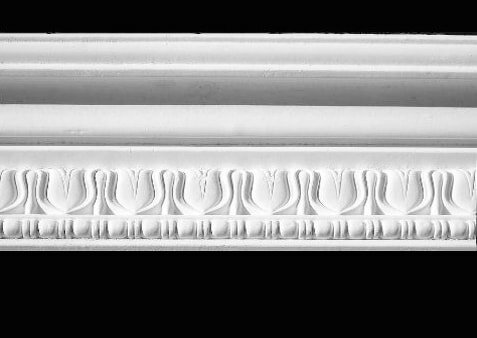 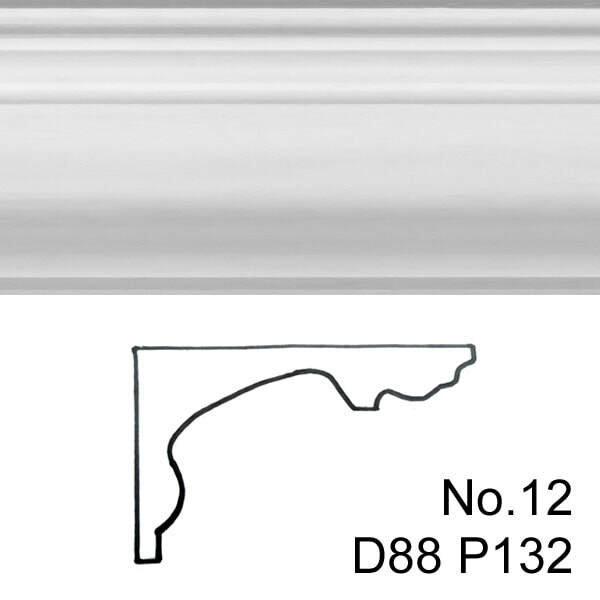 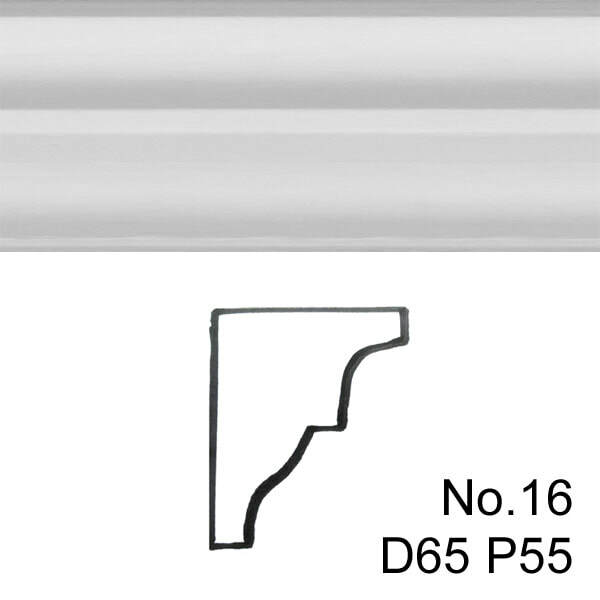 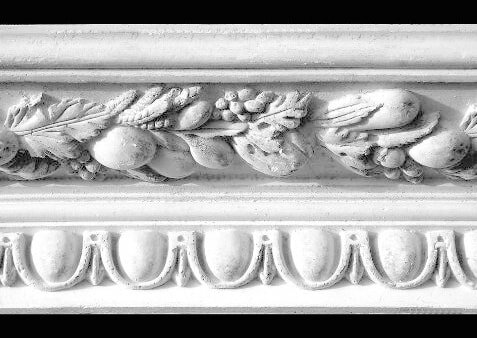 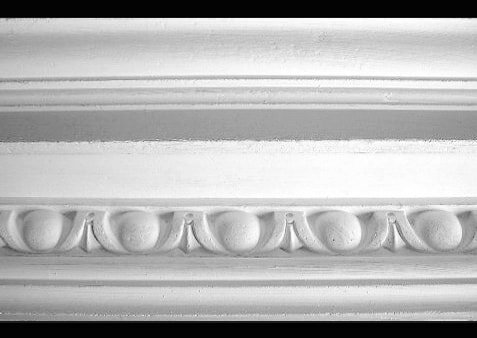 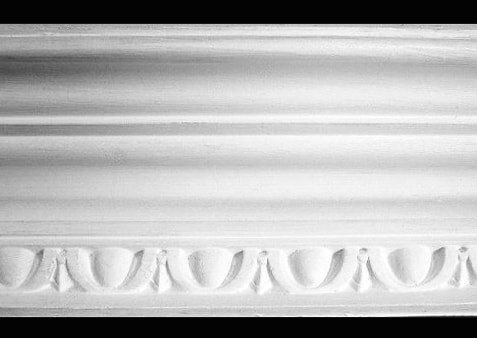 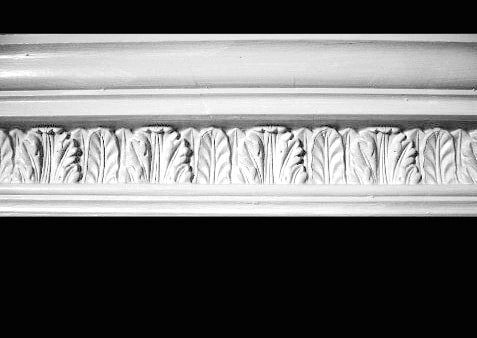 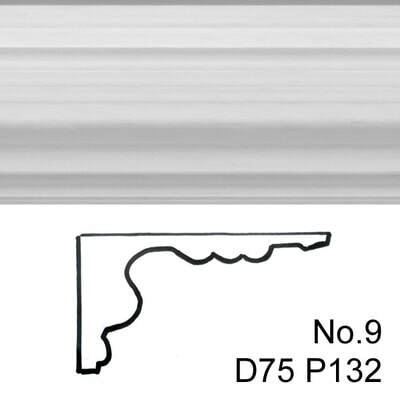 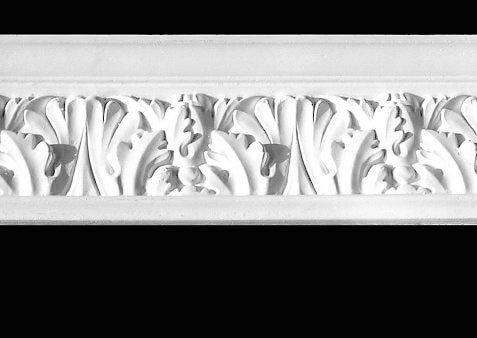 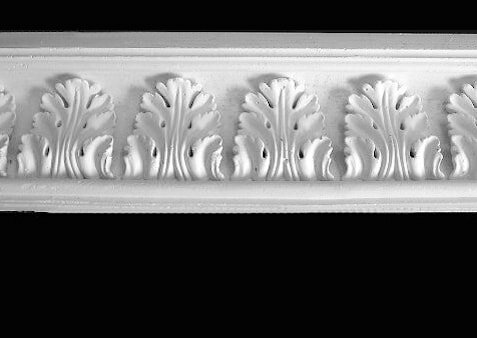 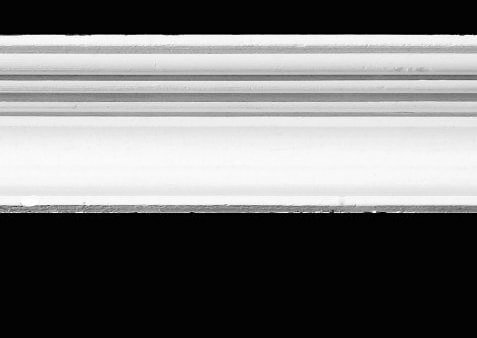 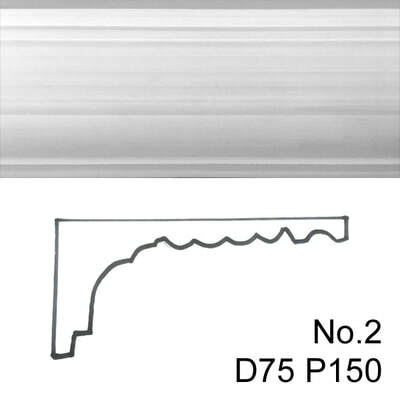 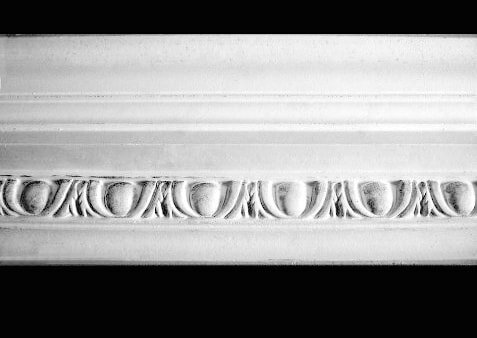 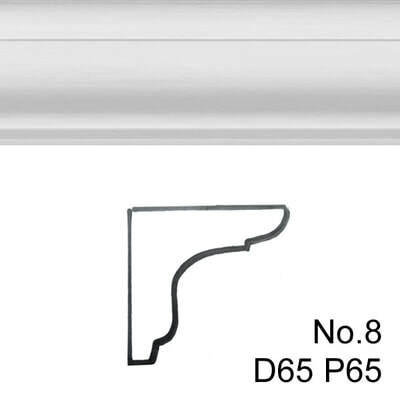 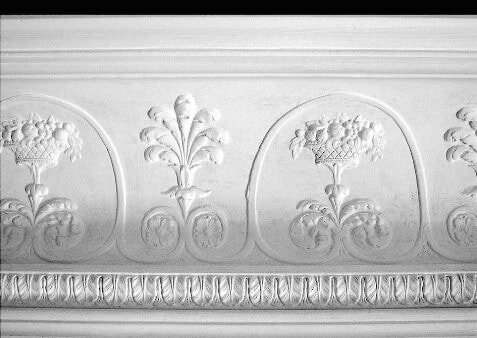 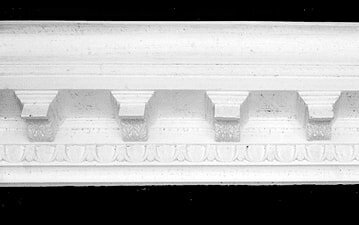 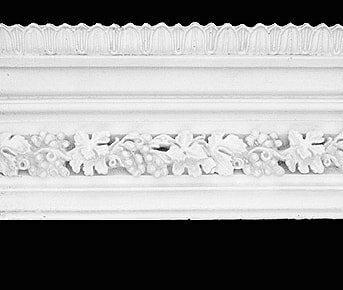 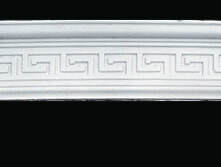 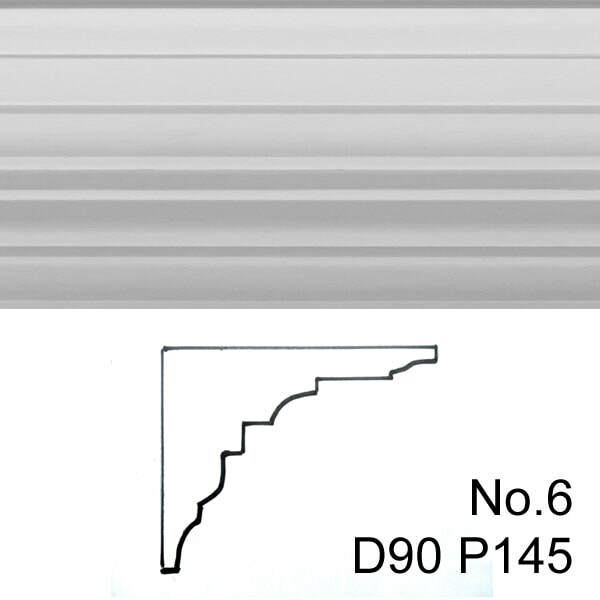 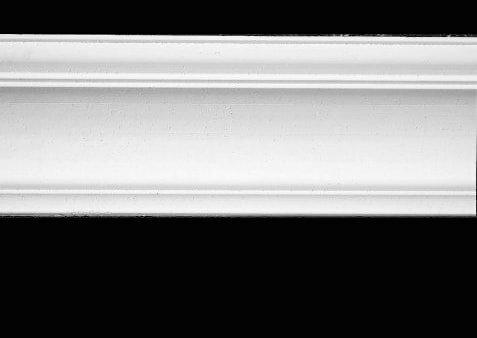 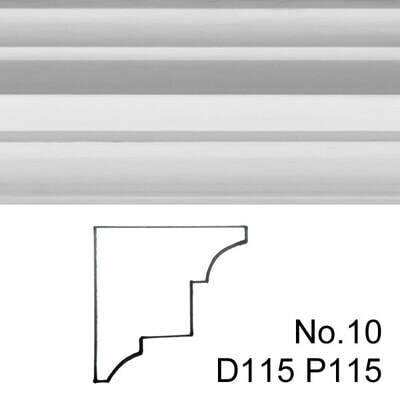 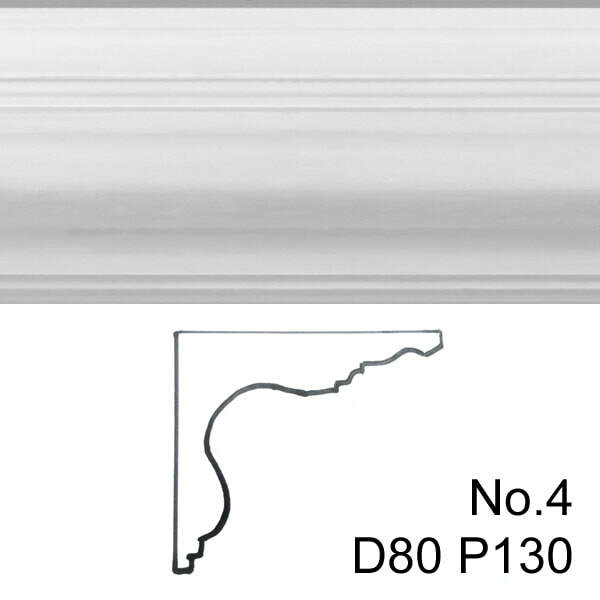 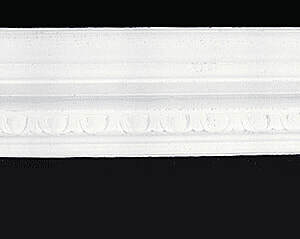 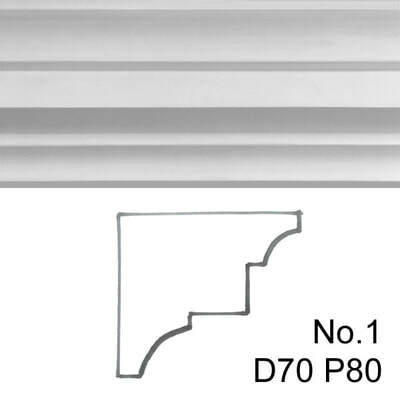 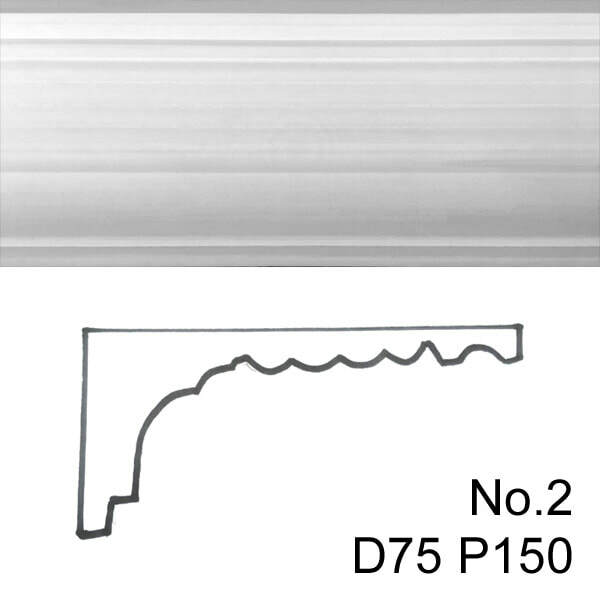 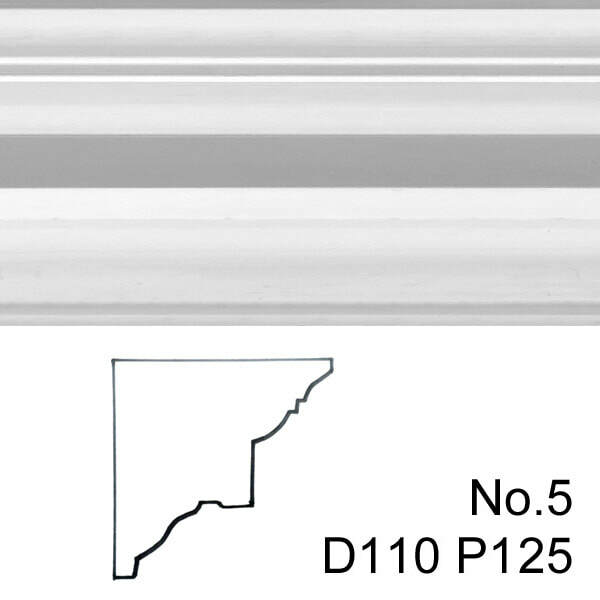 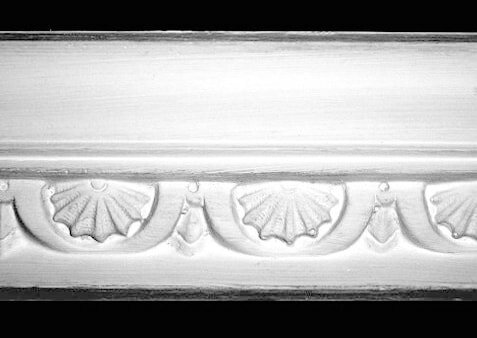 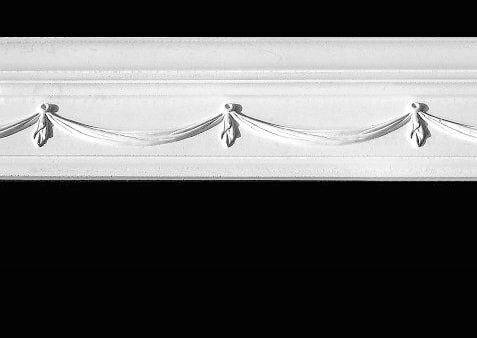 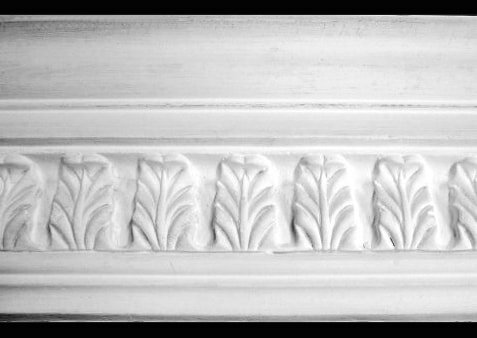 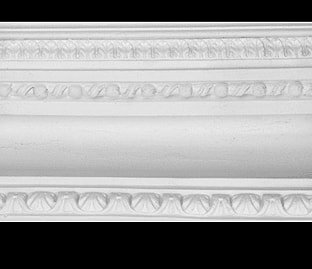 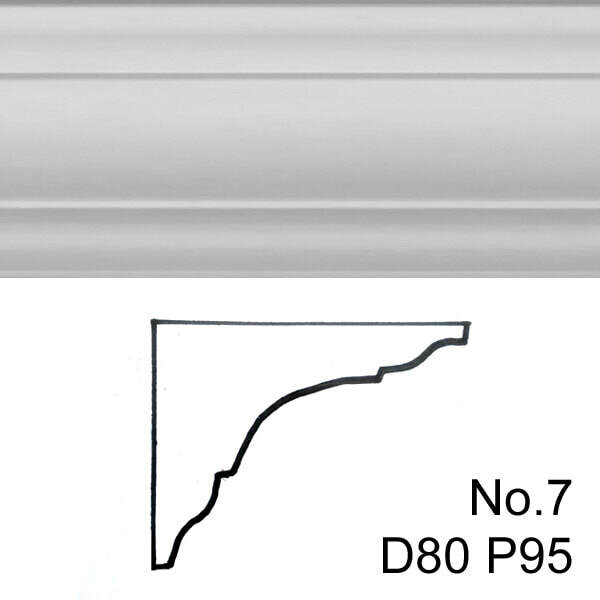 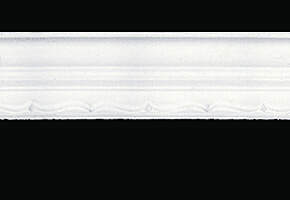 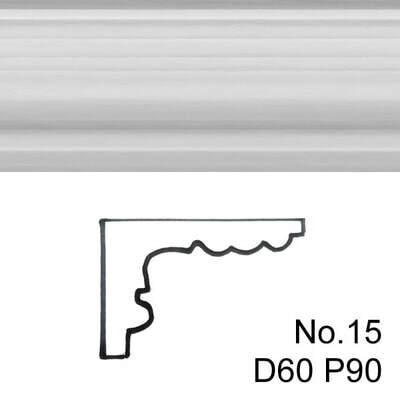 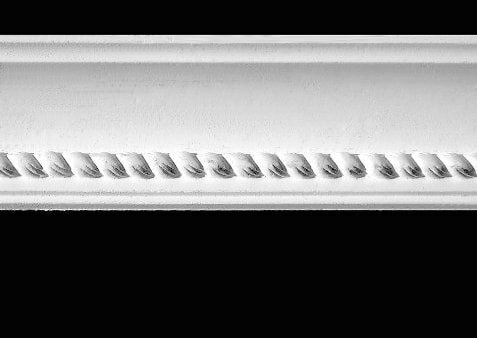 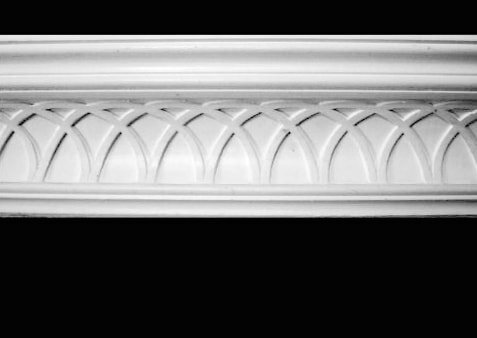 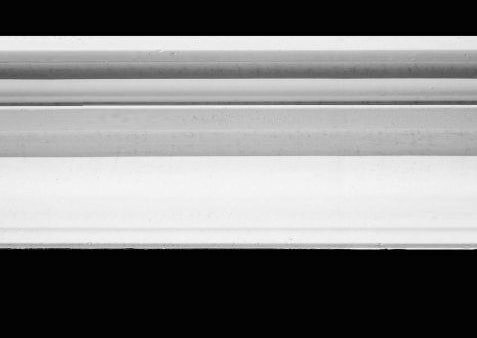 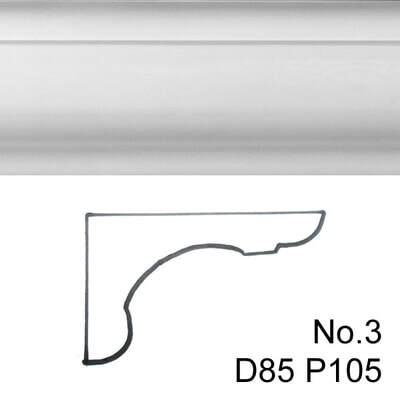 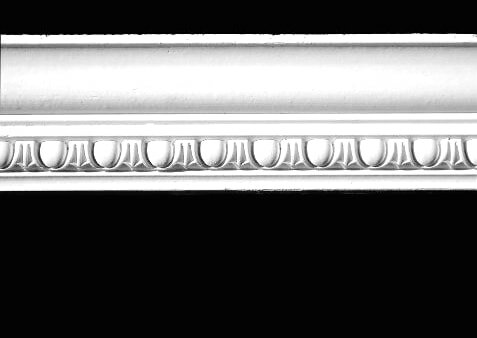 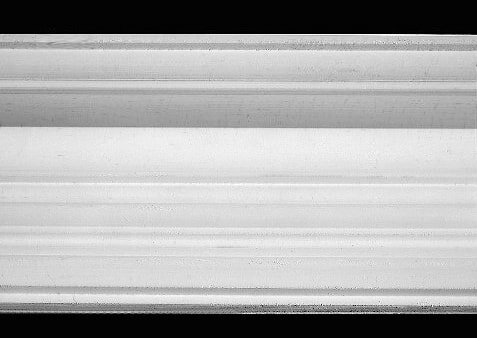 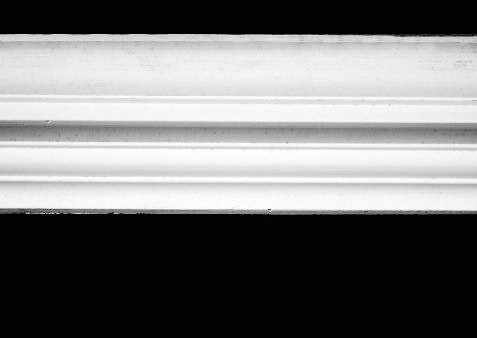 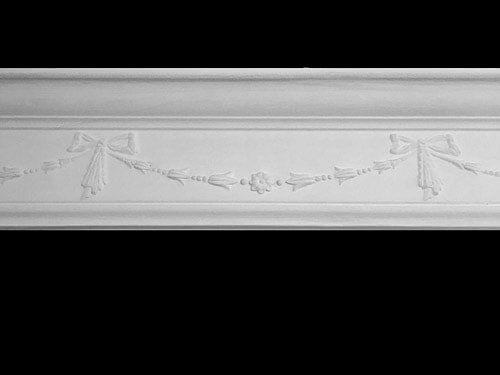 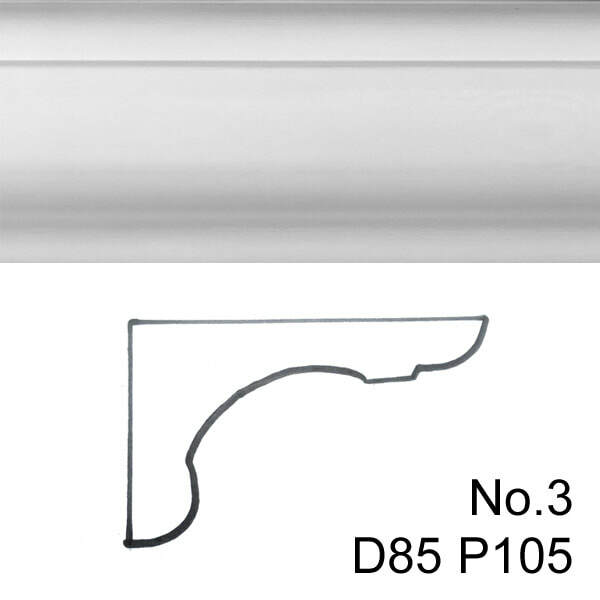 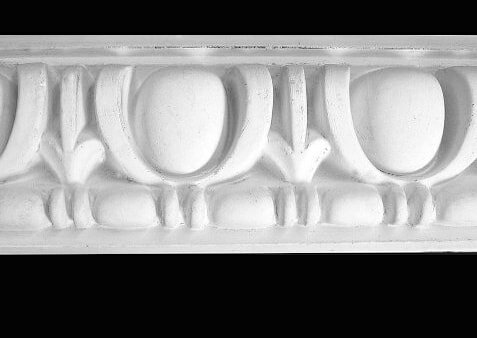 This is just a small selection from our range of cornices - please click on any image for a larger slideshow. 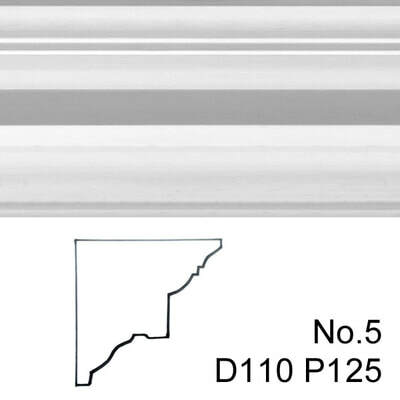 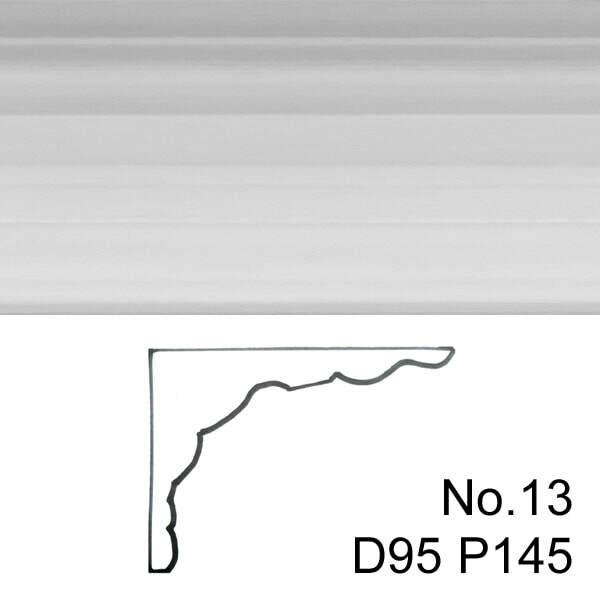 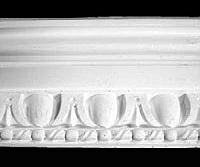 Please contact us if you are looking for something different, require repairs or cornice to match an existing design. 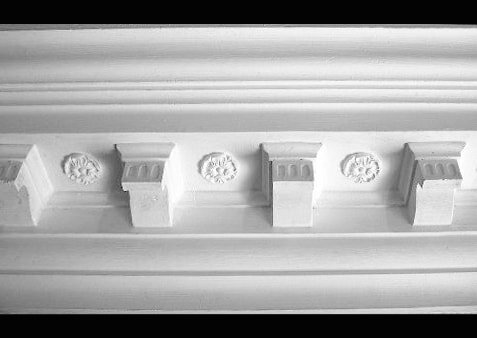 "​We had Martin from Feature Ceilings come round to our house in Bristol to replicate some of our decorative cornice and ceiling roses. 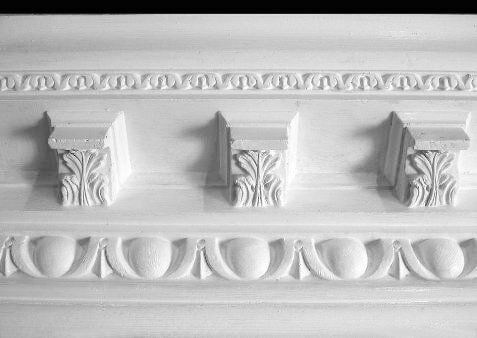 We were concerned about how they would appear as the replacement isn’t original but Martin had created a masterpiece and replicated it very accurately. We were so pleased. 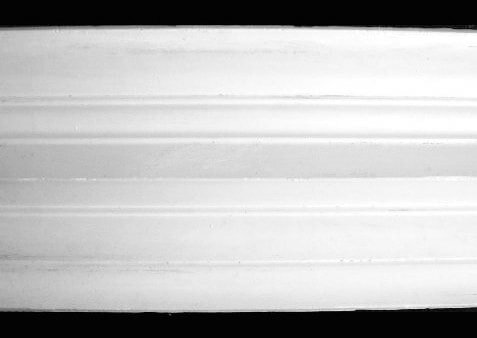 He was very curious and polite and nothing seemed too much for him. 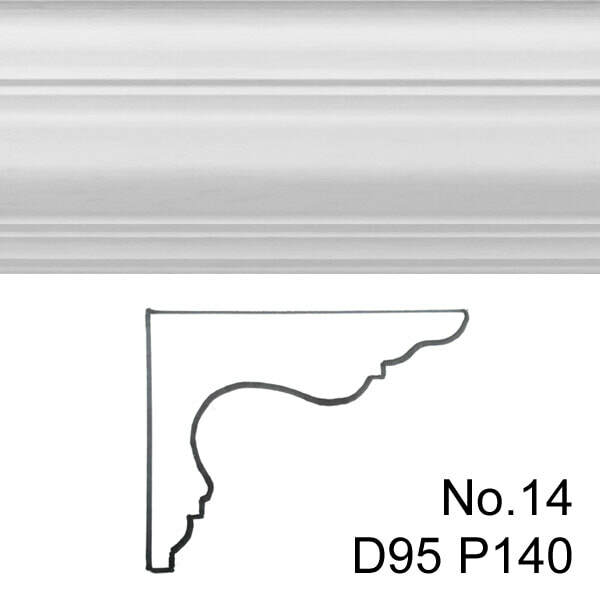 Great chap and we would thoroughly recommend him".